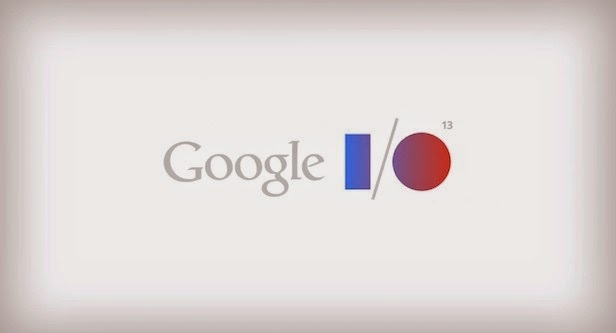 This week is always huge for Android fans as it's Google I/O. So we've rounded up all of what went down at Google I/O as far as Android is concerned and what we can expect in the coming months. 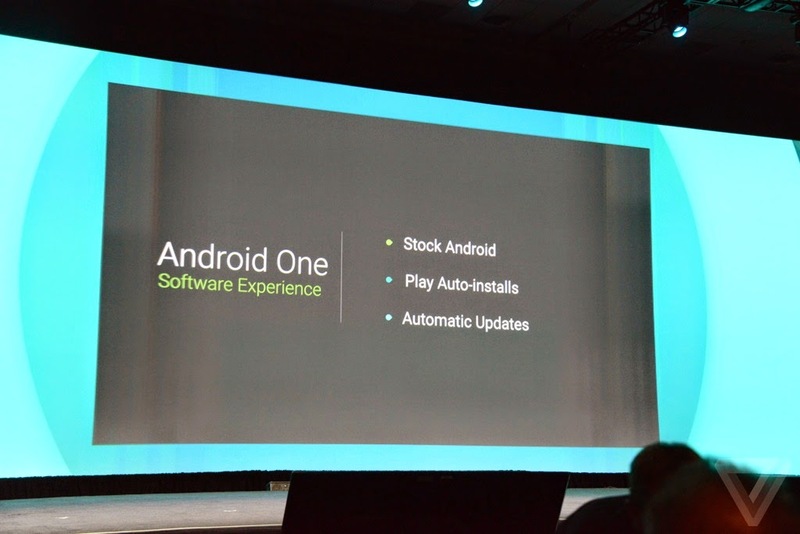 While this may not concern Canadians as much as the other announcements this week, Android One is an important step for Android to grow as a platform and capture a large percentage of the "next billion" smartphone users in developing countries. With Android One Google aims to bring a $100 smartphone that has the core Android experience without the premium cost today's flagships. This new initiative by Google will probably not have much of an effect on North America, but one never knows as the Moto G seems to have gained some noticeable traction in Western countries. As a follow up to the now venerable "Holo" design first introduced in Honeycomb, Material Design is the next major overhaul to Android but also can be used for websites and Chrome Apps. The design is a departure from the dark Tron-ish tones of Holo and opts instead for a card like simple geometric shapes similar to the design in Google Now. 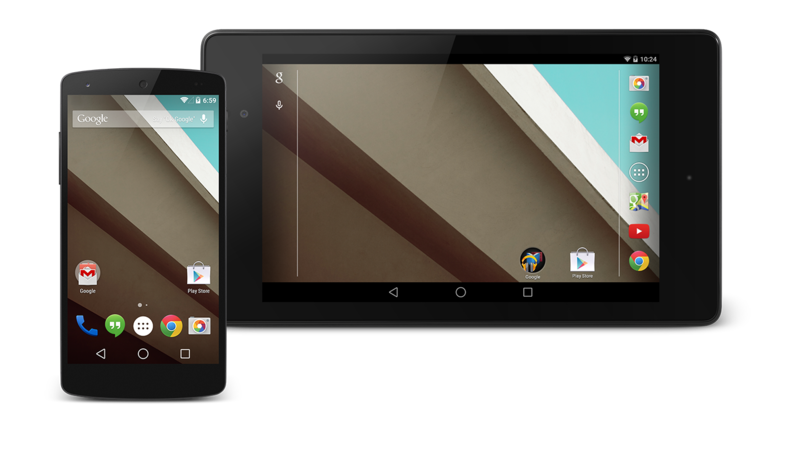 Material Design will be making its debut on Android L.
The new Android Runtime which was included with Android 4.4 KitKat as a preview to developers and Users will be the default runtime in the next version of Android. Google touts a improvement in performance by 15-20%. For many already running ART it seems like compatibility was already pretty solid so we look forward for ART to start rolling out to all users. With Android L, there is a new revamped Multitasking/App Switching system that aesthetically is a platform for the new Material Design and functionally adds a few new tricks like being able to display states from an app such as the different tabs in Chrome. 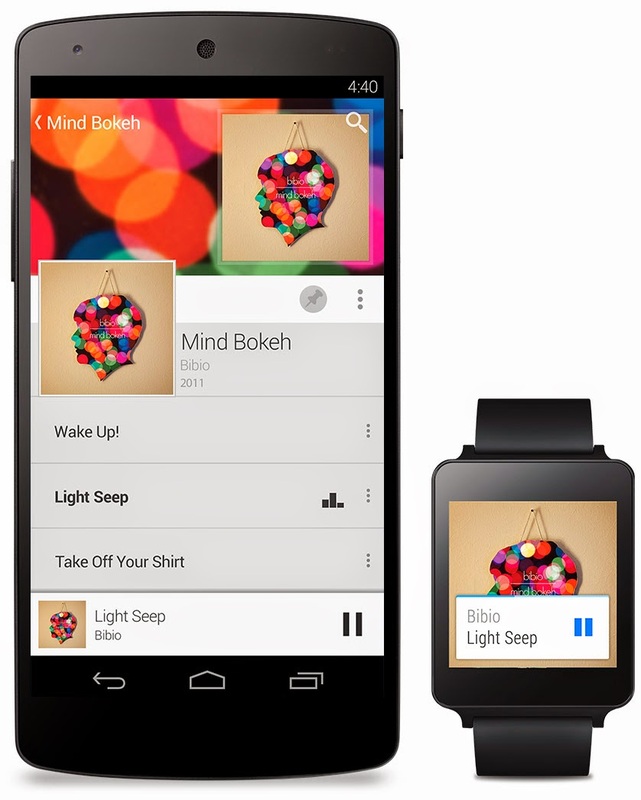 Devs will be able to tie in their apps to this functionality with new APIs. Notifications get revamped as they now are more integrated with the Lock screen. There are now different levels of privacy that apps will have to classify their notifications for users to be able to rest assured sensitive information won't bubble up to the lockscreen. Also improved in the lockscreen is it being more context aware and not enforcing security when the user designates specific coordinates or connections to certain bluetooth devices. Project Volta is Google's attempt at attacking battery life like how they attacked sluggishness in Android with Project Butter. We are particularly excited by Project Volta as battery life seems to be the real last frontier for OEMs to out do each other. Google is also looking to add business capabilities to Android by working closely with Samsung to get KNOX or KNOX like features into the main Android branch. We are a bit surprised by this as we would expect Samsung to keep KNOX as a nice differentiator for their devices but it seems like now all Android users will be able to benefit. Androids Wear was announced a couple of month ago, but this week we finally get to see some actual hands on with working devices being handed out to I/O attendees. The LG G Watch and Samsung Gear Live are now available to the masses while the much anticipated Motorola Moto 360 will have to wait till the end of the summer. 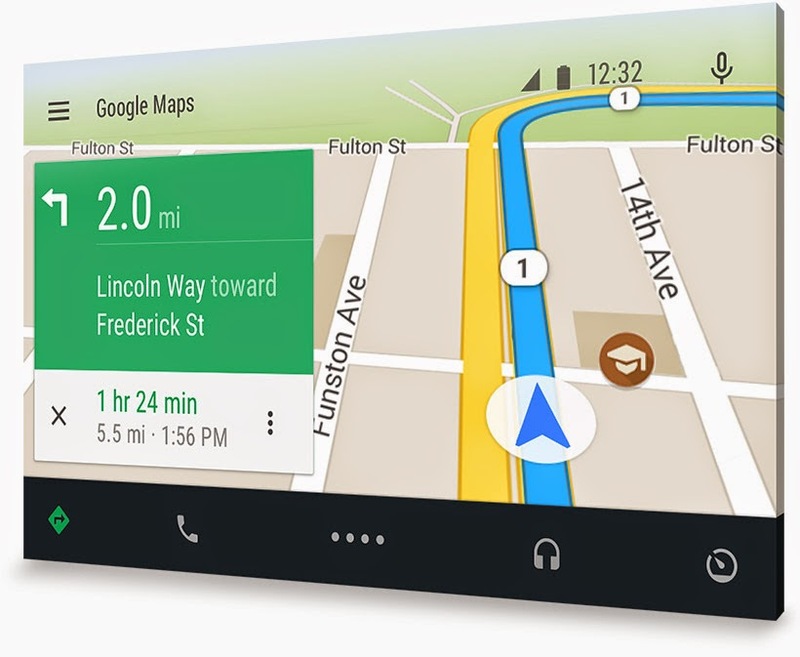 With Apple making moves to try to capture the car market with CarPlay, its only natural for Google to try to do the same with Android and Android Auto. Google is looking to provide GPS mapping/navigation, Music control, Telephony, SMS composition and playback and Web search capabilities. 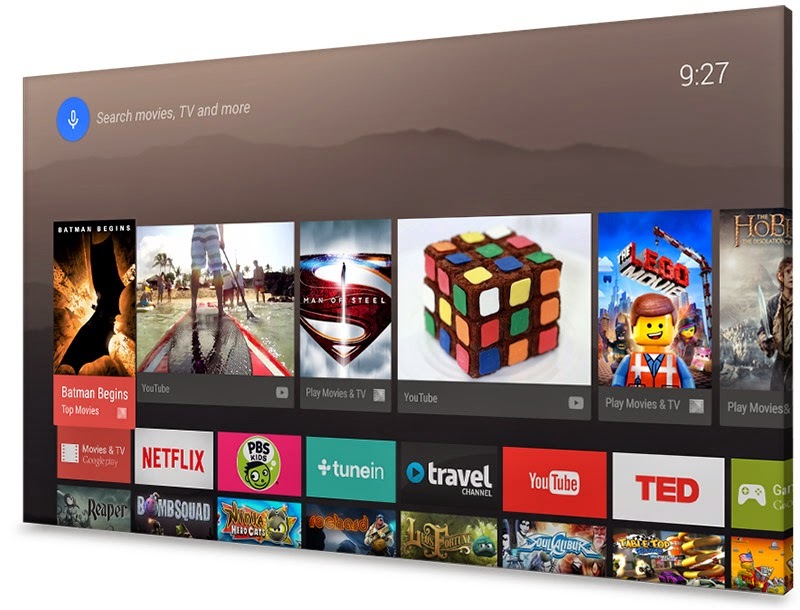 Google has had many attempts at cracking the TV market with Google TV. This time, it's going to rely on the strength of the Android ecosystem to do it (although Google TV did leverage Android). So far things looks promissing as Google's Play Store offerings are as strong as ever and offer quite a compelling offering of multimedia. There were also a couple of other great pieces of news including Chromecast improvements which include full mirroring capabilities from Android device to Chromecast and improvements to Chrome OS allowing users to run Android apps natively on the laptop OS.